The start of the fishing season is very dependent on weather conditions and can vary from year to year. The main catching season is from January to March. Flood conditions and cold weather with temperatures near freezing will significantly reduce catches. The season officially starts in France in November and ends in April. The largest catches are in January and February. The glass eels caught later in the season after mid February are generally of a lower quality than those at the start of the season. It is estimated that about 75% of the total European glass eel catch is taken in France. We notice over the last few years with reducing catches and with greater fishing effort that overall the quality of glass eels in France has deteriorated. The UK season is from February to May with most of the catch in April. For the UK the principal catching period is from February to April, though some fish are caught as early as January and as late as June. The majority of the fishing takes place on the River Severn. 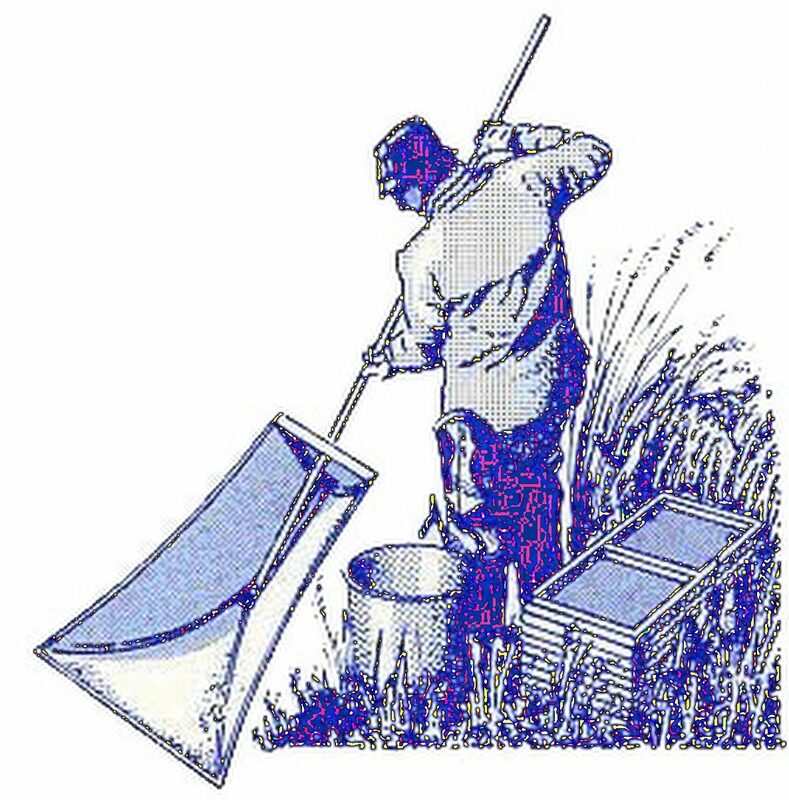 In France the majority of glass eels are caught by small trawlers using ‘wing nets’ and ‘trawls’. While in the UK the only legal instrument for fishing is the hand net, which has been used for hundreds and hundreds of years. The method of fishing has a very significant impact on the quality of the fish. Trawling compresses the glass eels with small fish, larvae and detritus. The integument of the glass eel is damaged, and osmo-regulation and defence mechanisms are compromised. Initially the glass eels appear to be normal, especially when stored in salt water. Following further handling and transport it is not uncommon to notice, after a few days storage or within a few hours when introduced to warm water on a farm, that the glass eels start to swell, become cloudy. Death follows quickly. It is not uncommon to hear reports of 10%-15% mortality in the first few days. As a general rule the glass eels are best brought to ambient farm temperatures as quickly as possible but our experience is that these damaged glass eels die even faster when exposed to rapid increases in temperature. It seems that there is little that can be done in these circumstances and antibiotic treatment is of no value. If we were to make generalisations about the quality of glass eels it would be our advice that glass eels from Portugal, Spain, the Mediterranean and those caught in the South West of France are significantly better than those caught from the river basins north of La Rochelle. A substantial part of the fishery in Portugal is illegal and this is a real conflict of interest for aquaculture if stakeholders wish to be seen committed to a legal and sustainable fishery. We are able to have the delivery under our control at all times in order to reduce the risk of losing a scarce resource our preference is to transport the glass eels using our own aircraft. We are very aware that the Styrofoam transport boxes raise some environmental issues for our clients. We have experimented with an alternative cardboard box, which does not pose the same problems for disposal as Styrofoam. However the thermal properties are not as good and the box is heavier than Styrofoam. There is not alternative to the Styrofoam box. Where ever possible we will try and return Styrofoam boxes to the UK, disinfect and reuse.